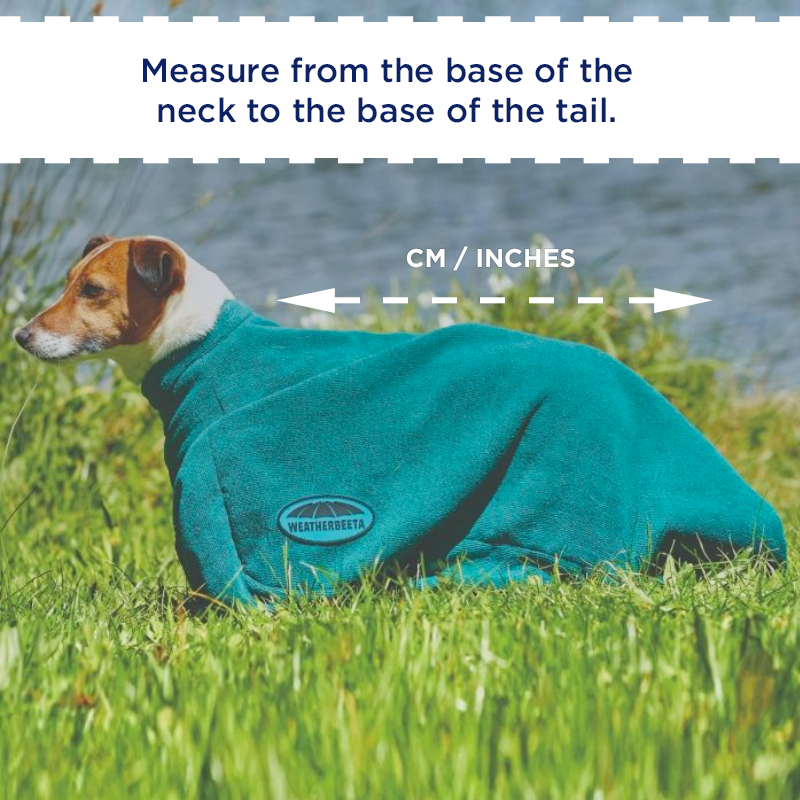 Ultra Cozi Detach-A-Neck Heavy Turnout blanket. Ultimate strength 1680 denier ballistic nylon outer shell. Lofty polyfill for premium comfort. Weatherbeeta Cozi guard to protect the chest. Memory foam wither relief pad reduces rubbing and provides added comfort. Belly wrap for extra comfort and warmth. Padded Elasticized adjustable removable leg straps. Full wrap 2 peice design tail flap. Reflective gusset and insert on tail wrap for extra visibility. The snuggest blanket we’ve ever made. 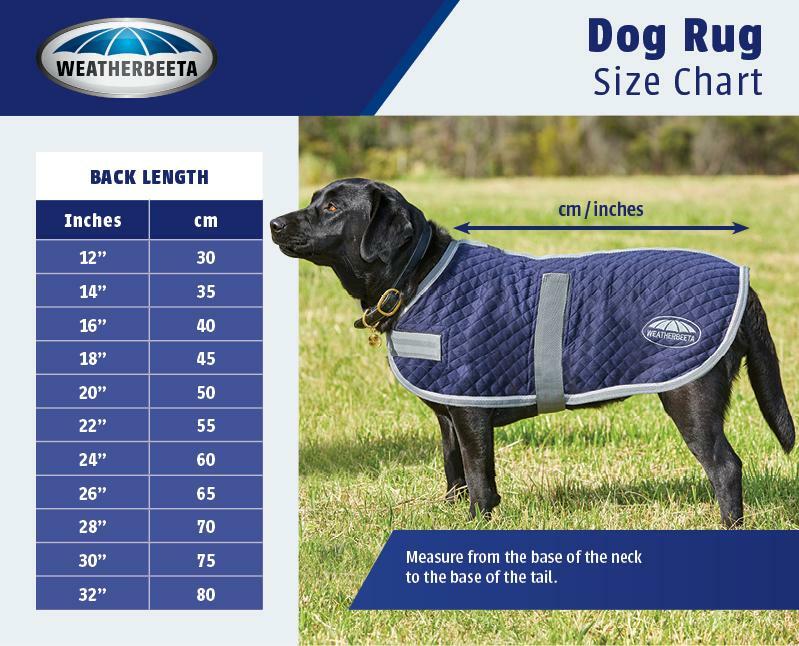 As a top of the range blanket, the WeatherBeeta ComFiTec Ultra Cozi Detach-A-Neck Heavy Turnout Blanket is packed with features and includes a FREE matching fleece cooler standard neck. It has ultimate strength with a 1680 denier ballistic nylon waterproof & breathable Teflon coated outer. Featuring a new extra warm 360g polyfill which is luxurious and dense providing premium insulation that assists with breathability whilst staying lofty. 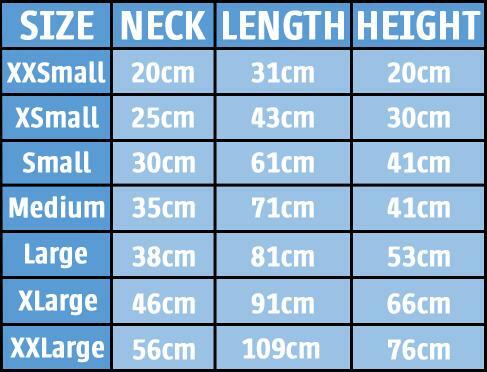 The removable elasticised padded leg straps provide a secure, yet comfortable fit for your horse. 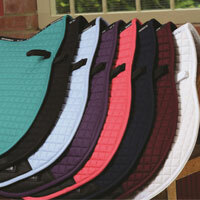 The memory foam pad contours to the horse's shape and lifts the rug off the wither/mane to prevent rubbing. 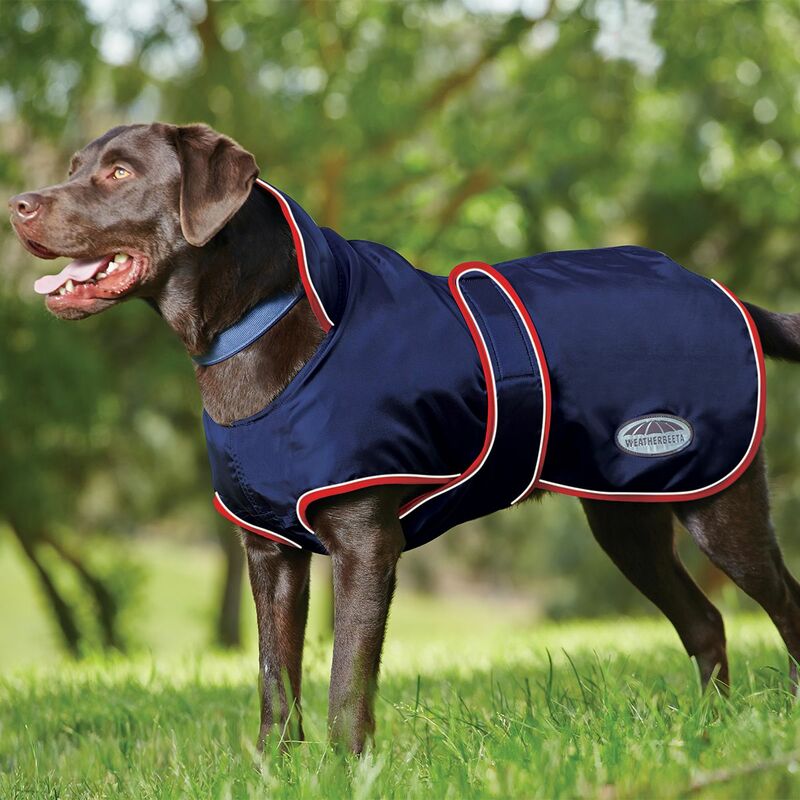 The removable waterproof fleece offers a snug fit for ultimate warmth and protection of the horse's neck and poll area. Features include an adjustable belly wrap and quick clip front closure, twin low cross surcingles and full wrap tail flap. For increased visibilty during darker mornings and nights, there are reflective inserts in the front gussets and tail flap. For ultimate freedom of movement, the freedom system features cupped shoulder darts with forward positioned gussets.